Deadlines for remote bidding in our January 30th Classic Car Auction! 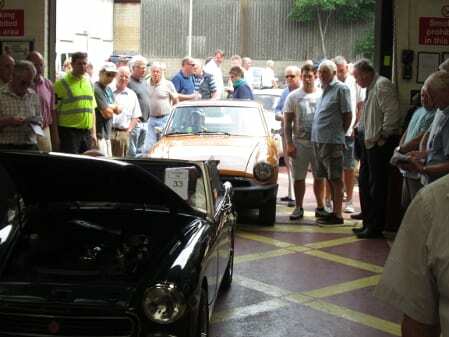 There’s only 3 days to go until our classic car auction! If you are thinking of participating in the auction, on this page you will find all the information you need to know on how to bid. If you are considering one of our remote bidding options then please be aware of the deadlines to avoid disappointment!